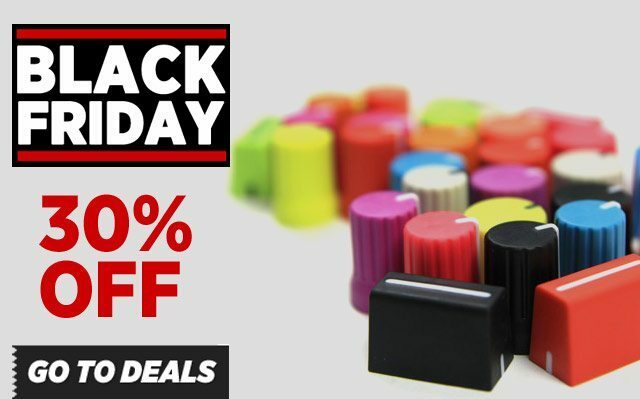 Our annual weeklong sale is back and bigger than ever! 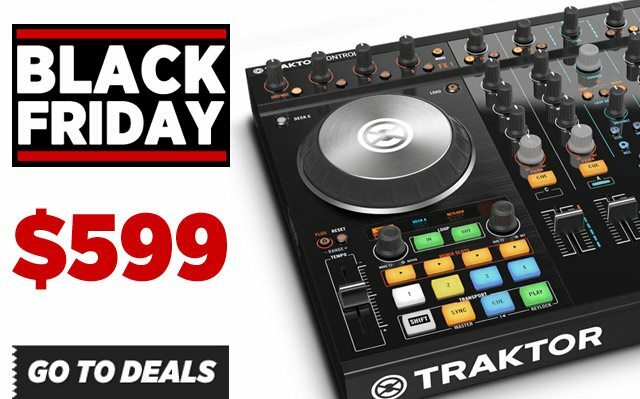 Avoid the lines at Guitar Center and the other megastores by supporting your favorite DJ community this holiday season. 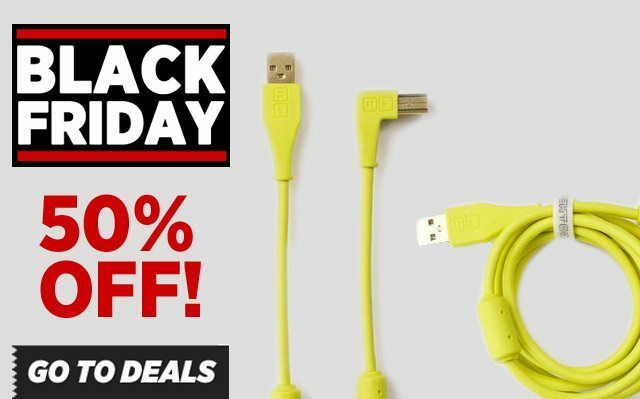 The entire store is getting a giant discount between 15-50% , so take advantage of it while supplies last. 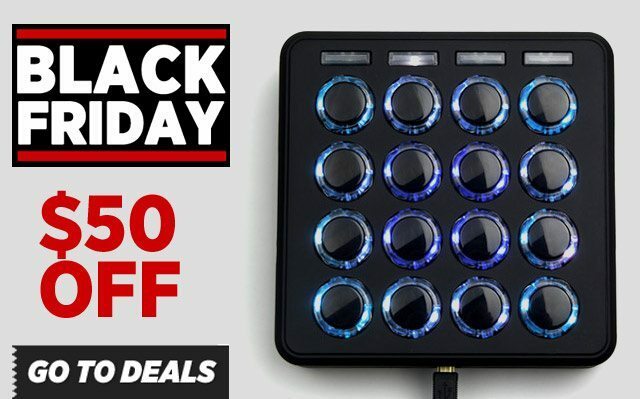 Once a year we offer deep discounts so DJs around the world have the opportunity upgrade at very affordable prices. 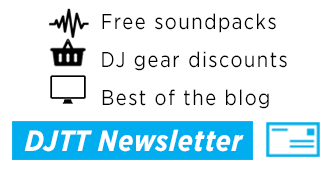 Everything in the store, – including DJ TechTools exclusives – are on sale. 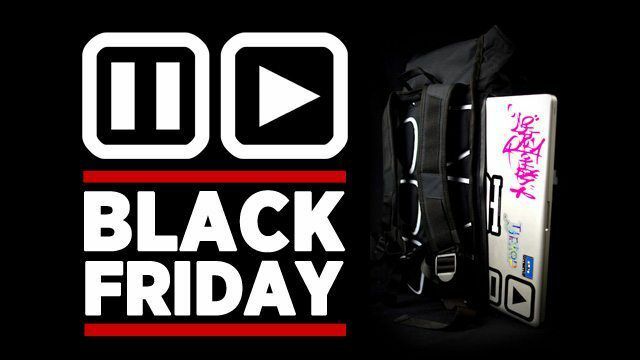 As always, we deeply appreciate your support and wish every one of you the best in the coming holiday season! 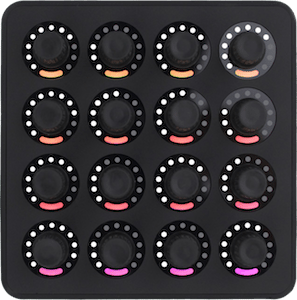 Our motion-detecting MIDI controller with arcade buttons, the Midi Fighter 3D is $169 – regularly $219. Need to stock up? 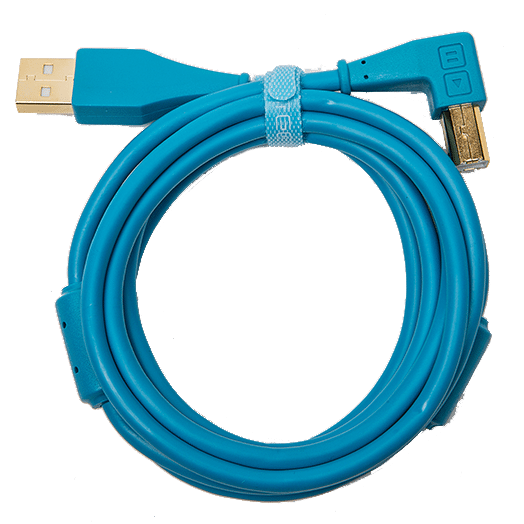 This is the lowest price ever for our very popular Chroma Cables – Just $6! 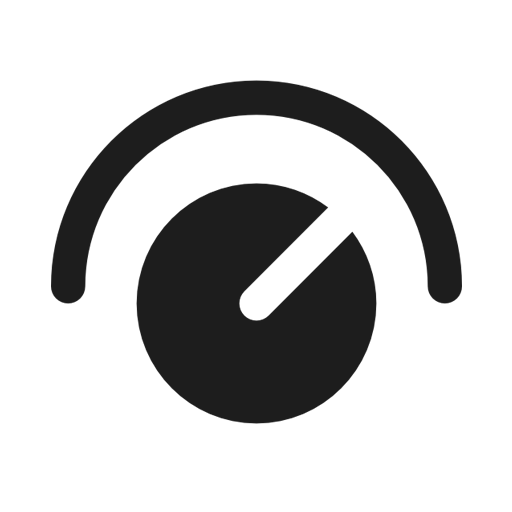 Tis the season to update your controller style. 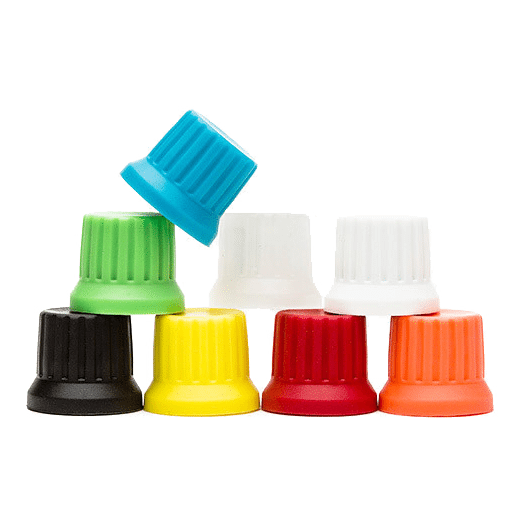 Amazing prices on the brand new Chroma Colors. 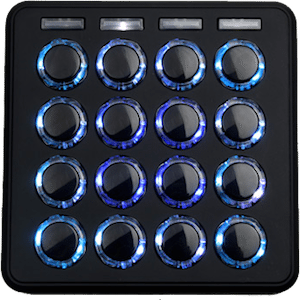 With Kontrol S8 out, it’s a great time to score the proven Kontrol S4 at an amazing price. 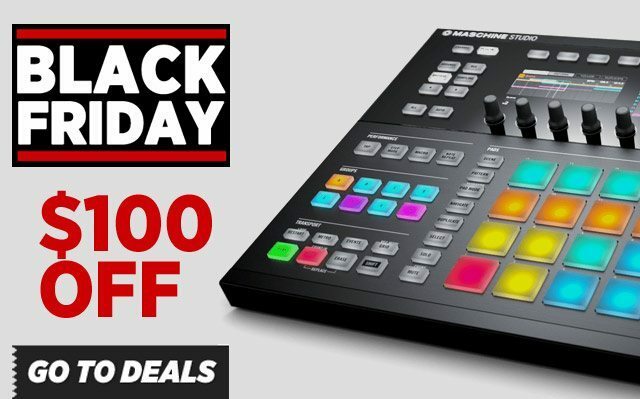 Please help support DJ TechTools by spreading the word and sharing this sale on social media. Thank you!